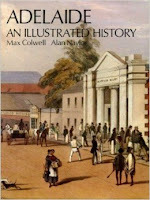 An illustrated history of South Australia's capital, Adelaide. I have lived in Adelaide for nearly ten years now, and when I saw this book in a used-book sale, it seemed like it would be an interesting read. And, on the whole, it was. 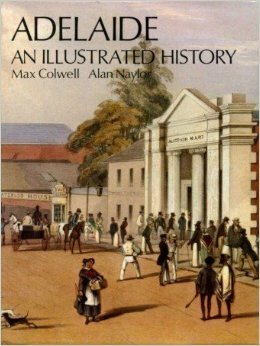 I learnt many new things about the founding of the South Australian colony, and I enjoyed the mix of facts and anecdotes, by which the authors told the tale. I would have liked to have seen a little more detail in the sections on the twentieth century, to balance the rest, but this book has certainly given me a thirst to learn more.